Royal Parking valet services add a touch of elegance to any event. From weddings and fundraising events to dinner parties and corporate gatherings, Royal Parking does it all! Whether your venue holds 50 or 50,000 people, Royal Parking can control and manage all of your event traffic. 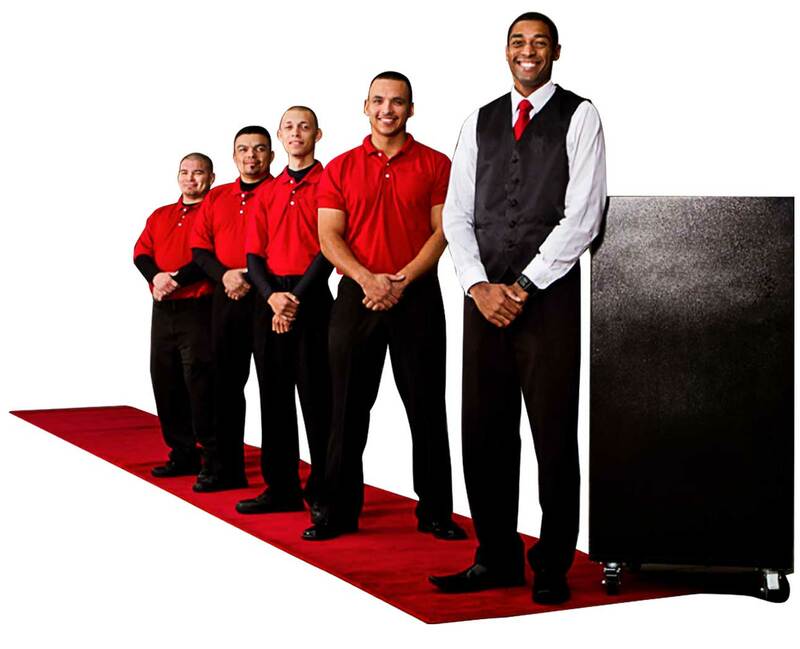 Our experienced valets are able to quickly move large volumes of traffic in a short period of time. From concerts to charitable functions, Royal Parking has you covered.